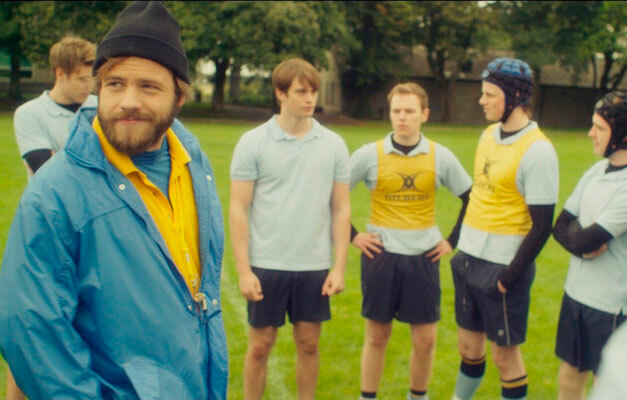 Handsome Devil is a heart-warming Irish coming-of-age film about quiet non-conformist Ned and his efforts at adapting to a boarding school that obsesses over all things rugby. 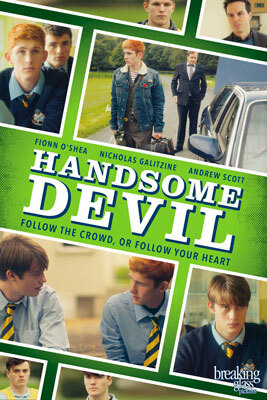 A fine cast of characters, a solid script and seamless directing delivers a story of Handsome Devil's Ned and his athletic roommate Conor, as they struggle to find their place within the school's traditional focus. 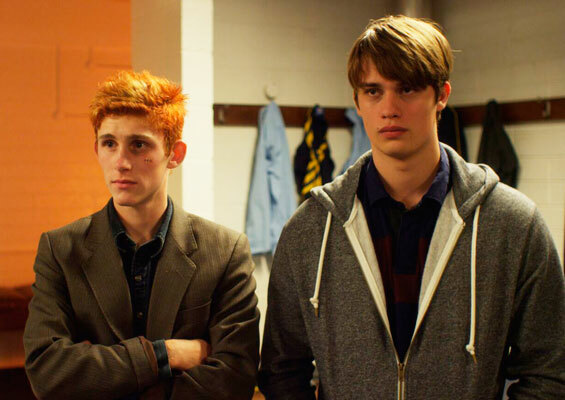 Peer pressure and mixed messages from authority figures only serve to confuse both boys during their defining moments. Yet they ultimately learn '...not to speak in a borrowed voice". And yes - there is a big game finale. P.S. 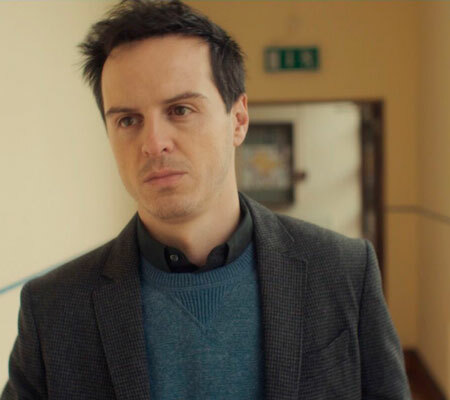 Have fun spotting the famous actors from TV’s Sherlock, HBO’s Game of Thrones and History Channel’s The Vikings!